“Ask yourself this. If there were no praise or blame – who would I be? 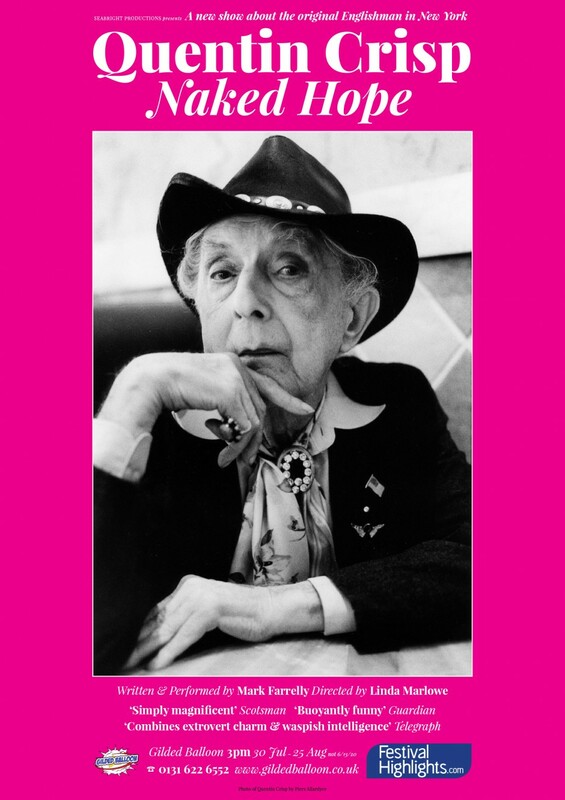 Quentin Crisp: Naked Hope is a solo show which debuted to rave reviews at the 2014 Edinburgh Festival. 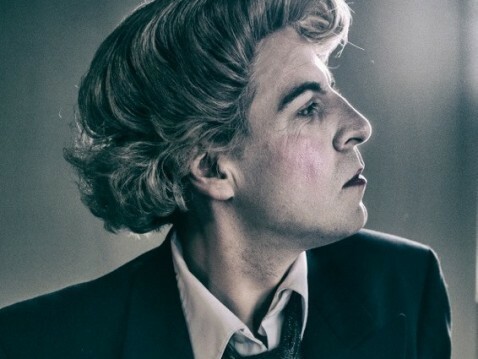 It immediately transferred to a run at the off-West End St. James Theatre, and has toured the UK ever since, visiting Greenwich, Dundee, Cardiff, Belfast and Brighton amongst many others. Running time: 70 mins, no interval.